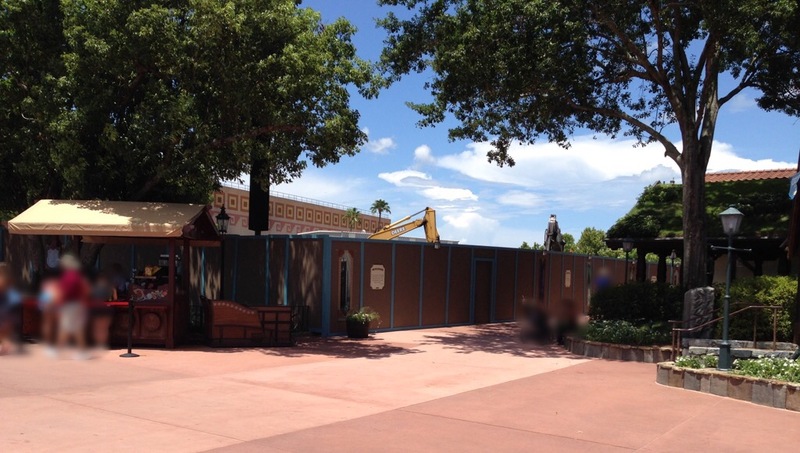 This picture is of the construction walls between the Mexico and Norway pavilions. It was taken during my recent trip in June. The Mature Mouse™ is looking forward to experiencing the new Frozen attraction. I’m glad I had the opportunity to experience Maelstrom for the first and last time during my 2014 visit to Walt Disney World. However, the ride was outdated. The new Frozen attraction may not authentically represent the country of Norway, but it will bring a much needed update to World Showcase. Here is an article by Theme Park News that gives a little more information about this new attraction. Are you looking forward to this update, or are you angry about the loss of Maelstrom?